Well, that was a ride out! Four hours driving to Lowestoft to see 513 in the flesh. 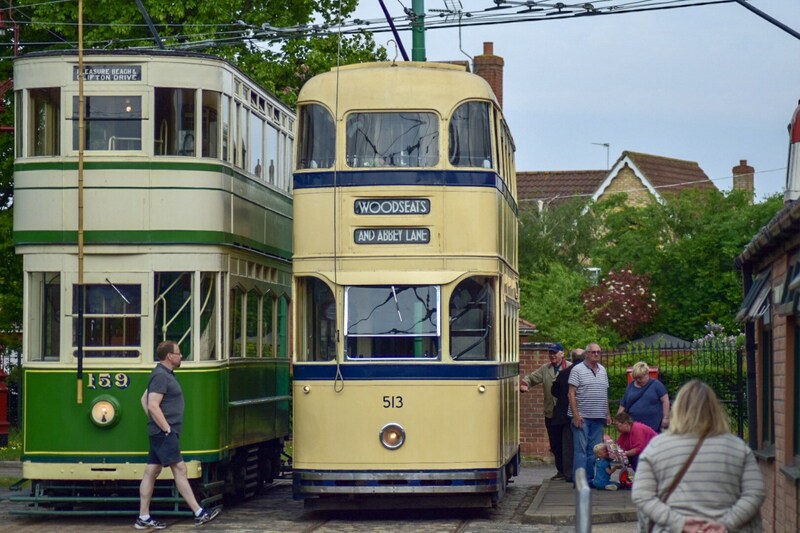 I saw her at Beamish over 20 years ago and after our recent trips to Crich, thought we could have a ride to Lowestoft today to see the other surviving Roberts Car. Didnt look that far on the map! 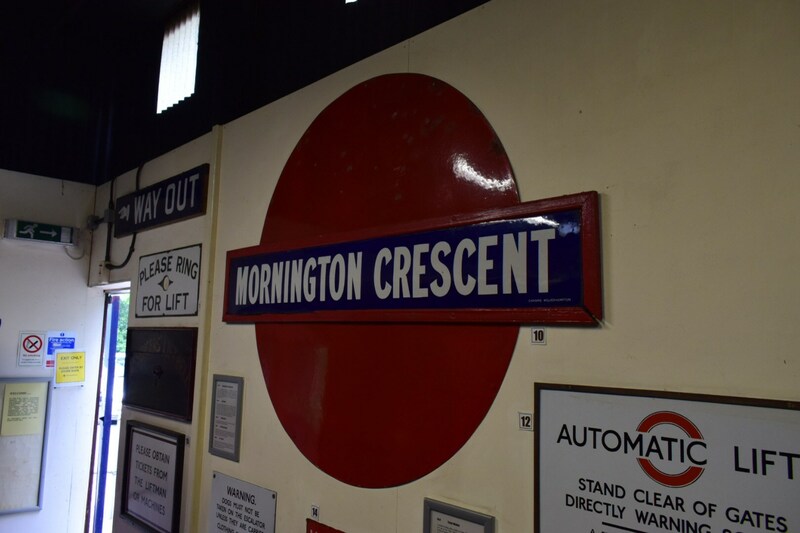 Carlton Colville museum is a lovely place, compact, but with a number of things to see...some a little careworn perhaps, but just enough for an afternoon out....if you’re in the area, that is, I’m not sure I’d do the drive down there again just for the day! Compared to the almost pristine condition of 510, 513 seems to have had a much harder life, is now looking a little tired and looks to need a bit of tlc. 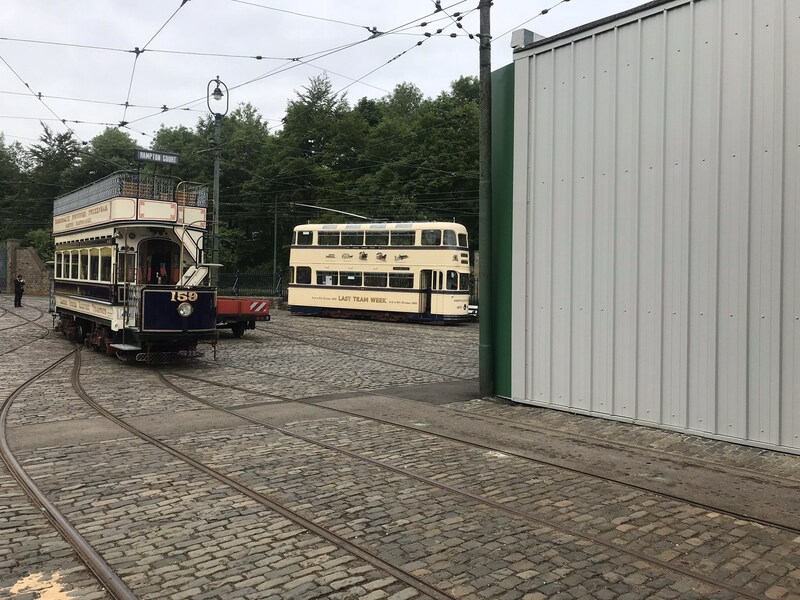 Apparently still owned by Beamish, given that they are building a 1950’s area at their site in the North East at the moment, I wonder if 513 will be heading north some time soon? Have attached some pictures of 513 and one of 510 for comparison. She looks to be in better condition, in the Blackpool shot. Sadly the 513 we saw seems to need a good clean, her paint is fading and one of her domes is badly damaged. The track isn’t the best where she is now, and some might think she is being slowly shook apart. I will be heading to the Carlton Colville in September as part of a holiday in Suffolk. 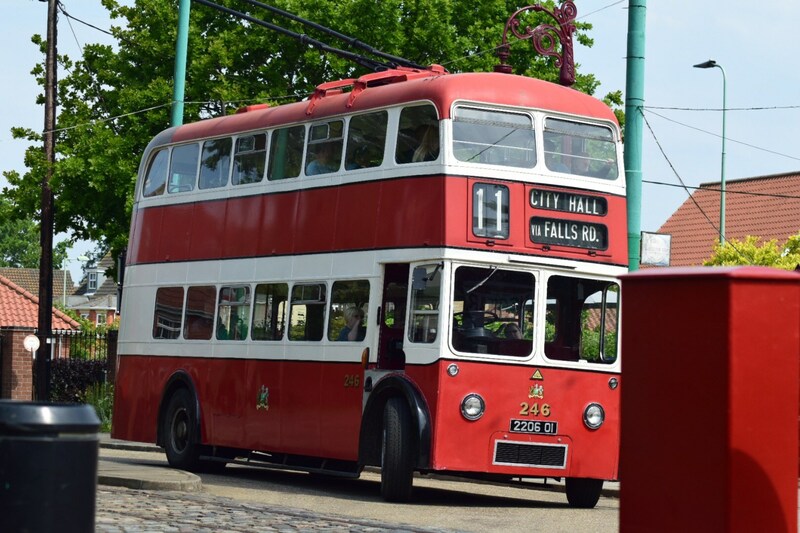 I have managed to pick the trolleybus weekend, so who knows if 513 will be in use. Anyway, a couple of shots of 513 in Blackpool on 11th August 1985. I wasn't able to be in Blackpool for the main Centenary celebrations so had a day out on what turned out to be a very wet August day. Thankfully the rain stopped enough for me to get some photos without ruining my camera! I also need to find and re-scan my negatives of these shots as technology and my editing skills have improved a lot since I originally scanned them. And one from November 2009 when 513 was used on a tour to commemorate the end of street running in Fleetwood before the rebuilding for the new trams. This was also a very wet day and photos were taken with a small point & shoot camera. I certainly wasn't getting any expensive camera kit out in that weather. As with Gordon's photo from 2010 above, 513 looked very smart indeed at the time. The track isn’t the best were she is now and some might think she is being slowly shook apart. 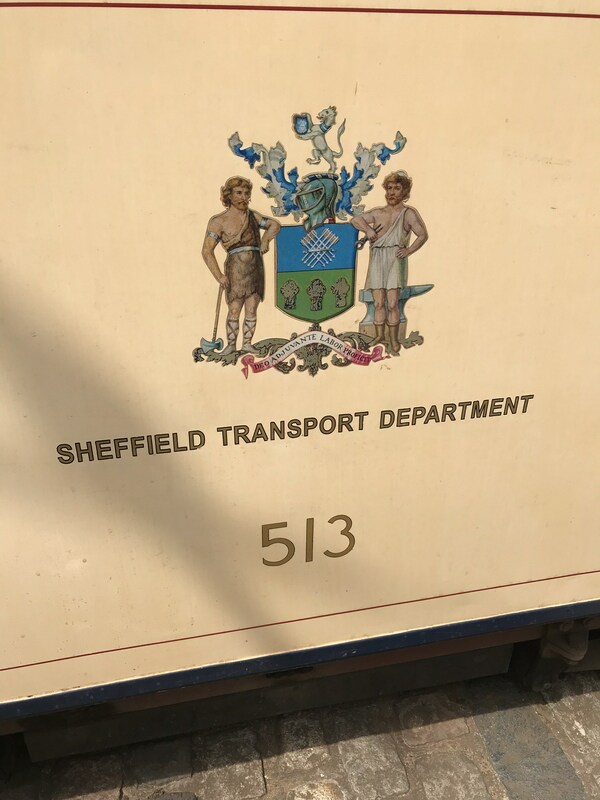 I read somewhere that EATM were blaming 513's long wheelbase for damaging their track, but I don't buy it there were plenty of sharp corners in Sheffield. I hate to be critical of EATM and I’m no expert on track work but I was surprised that some of the joints had quite large gaps and looked for all the world like odds and ends pieces together to get the job away. 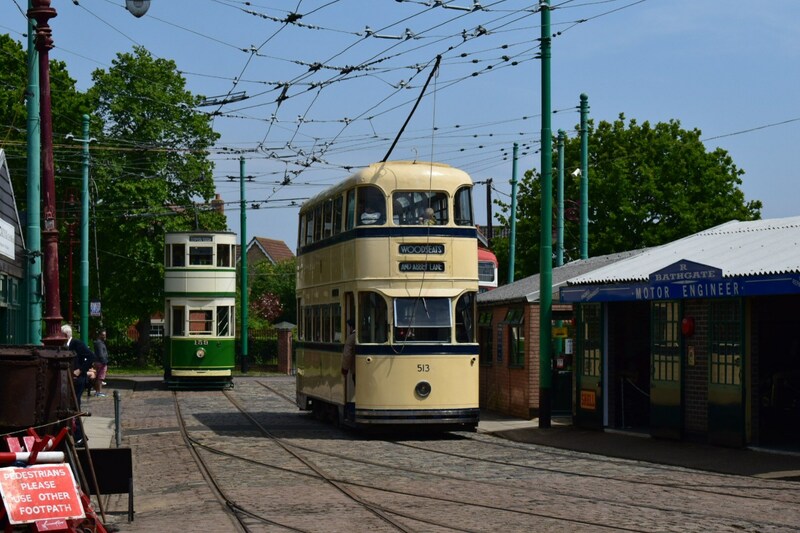 As I say I’m no expert but haven seen and ridden on the steels of Beamish, Blackpool, Crich and Sheffield, I can say they are all superior to the rails in eveidence in Lowestoft. 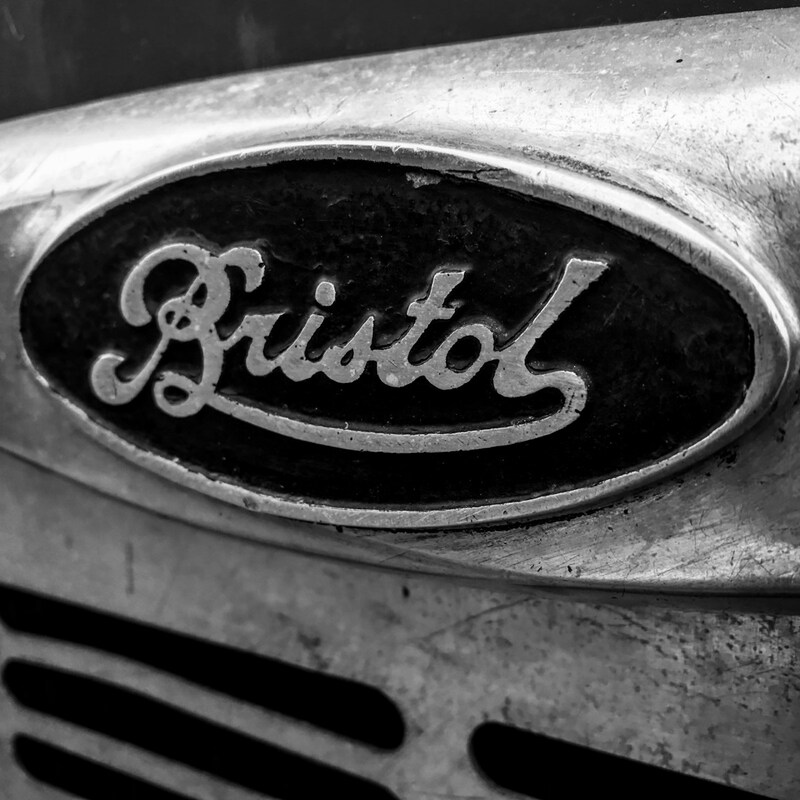 513 has been all over the place since leaving Sheffield in 1960. 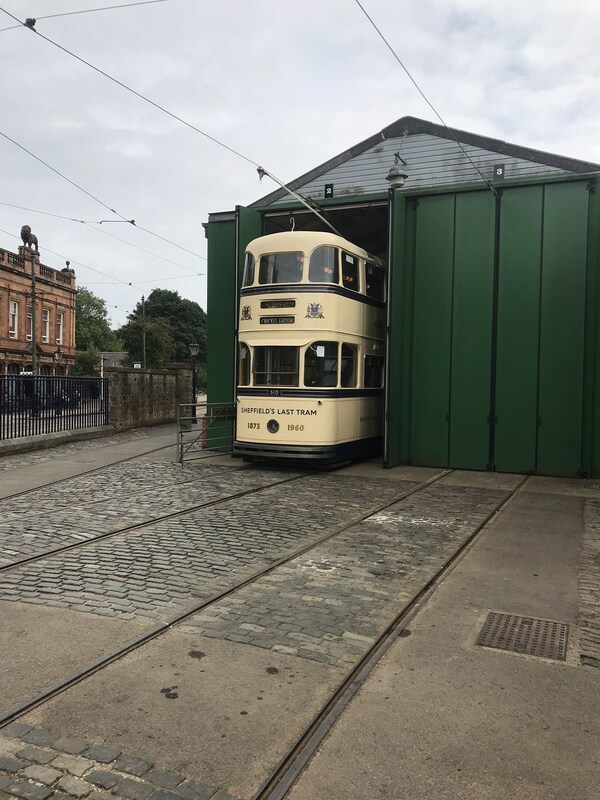 It was bought privately and stored in a goods shed near Keighley for a long period before finally getting into the hands of Beamish. At some time the controllers were removed, the ones in place now are not the same type, hence it is not in totally original condition (unlike 510), and was re-panelled at sometime as it had similar artwork to 510. It went ot Blackpool for the celebrations in 1985, though it didn't like the Blackpool trackwork and was a very rough rider. 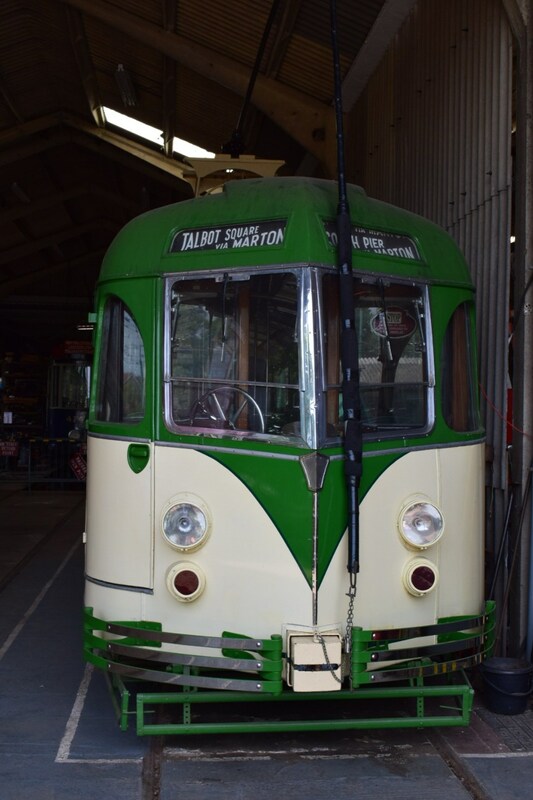 It went on loan to Lowestoft where the long wheelbase (9' 0") caused more problems, it couldn't get to the end of the line until this year when some trackwork was realigned. 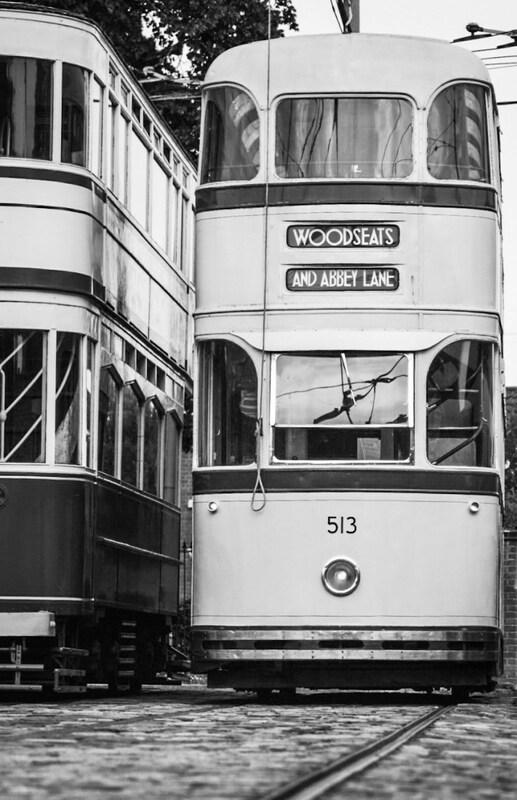 I’ve always wondered why 536 wasn’t used as the last tram. Somone once suggested that it was probably I need of repair. 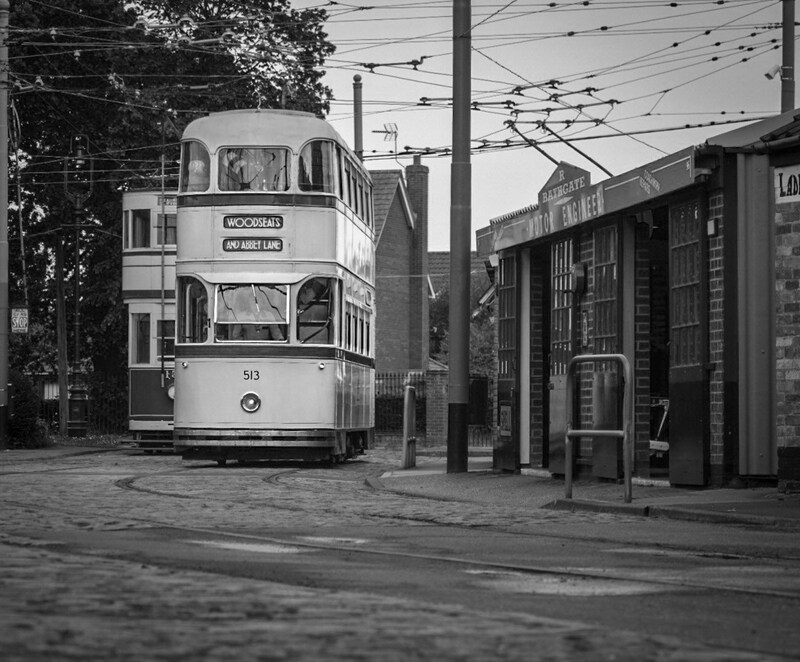 That is probably the case, in any event it was the last tram to be towed out of Tinsley depot for the short trip across the road to Thos. 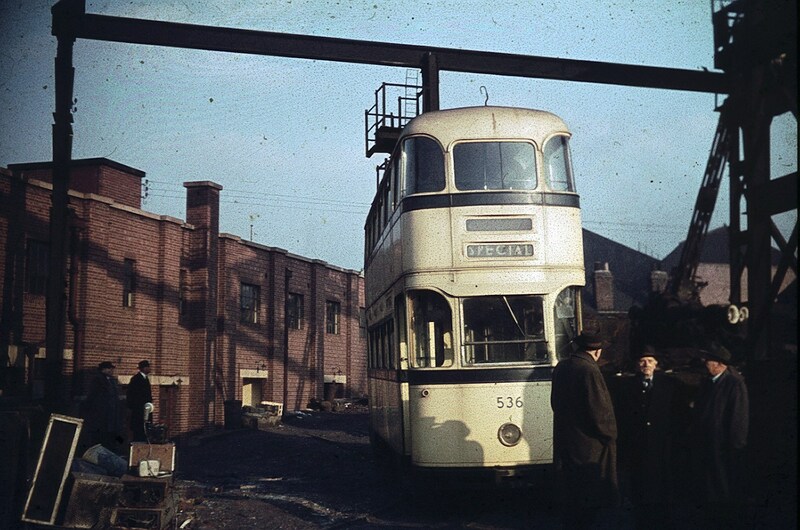 Ward's yard for scrapping on December 21st 1960, attached is a photo of it in the scrapyard. 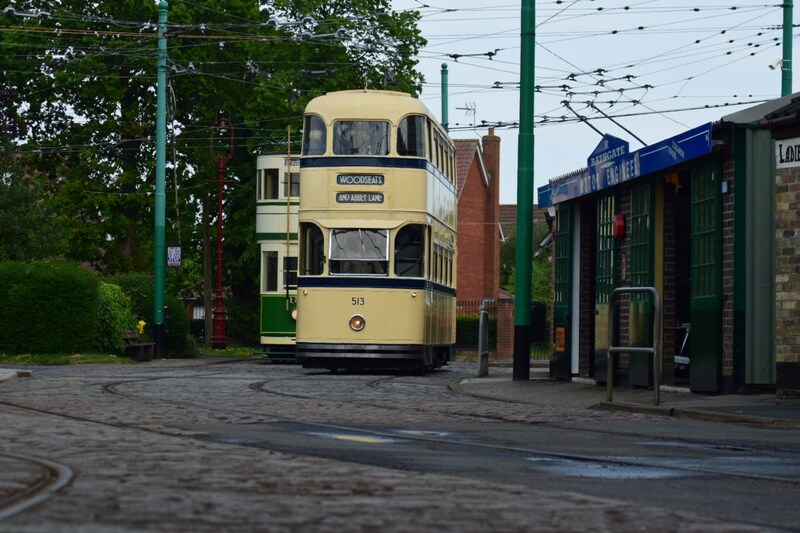 Was down at Crich last week. 510 was being moved late in the afternoon and is looking very smart. 510 had a bit of a bump last year, so has had some bodywork repairs along with a new trolleyhead, not in service yet, but is in the process of being commissioned and should be back in service early September. Legend has it that the tiny people painted as part of the pictures on 510 & 513 were originally pretty good characatures of members of the Transport Department at the time. 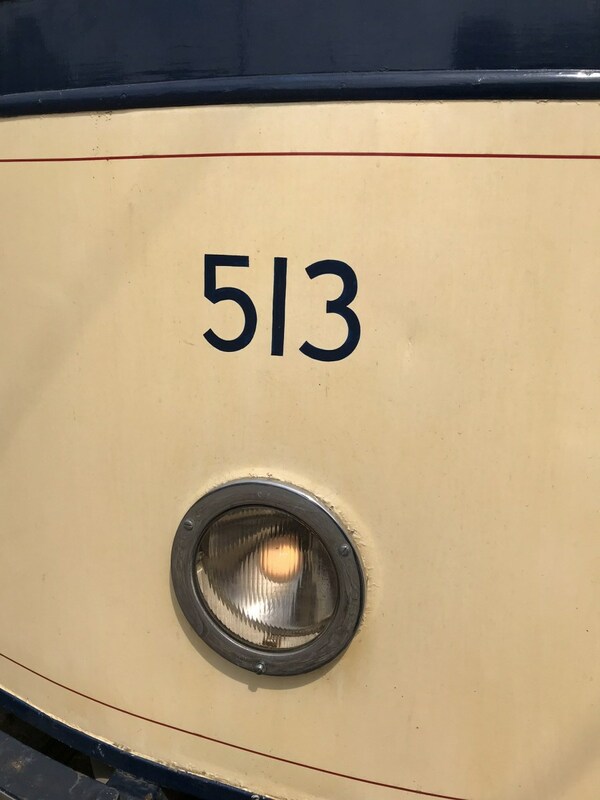 Unfortunately i don't think this ammount of detail was replicated when 510 was repainted and those on 513 are now also lost. Indeed I do! 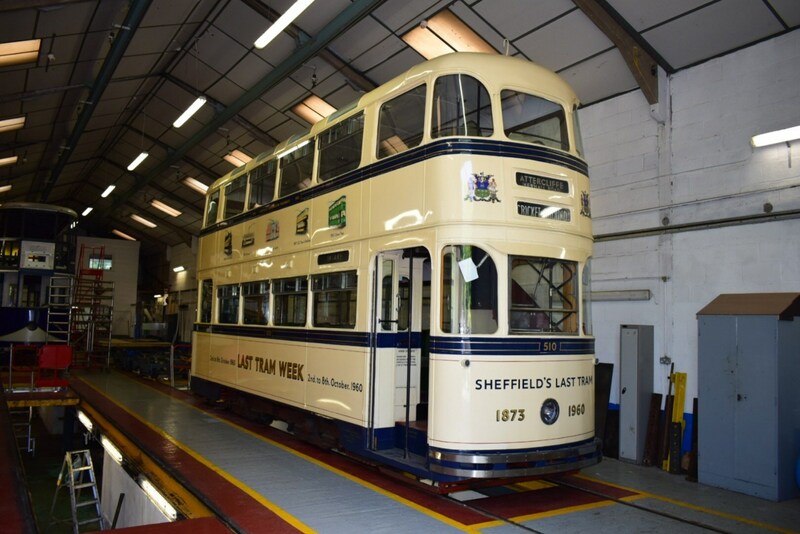 The original panels containing the artwork on 510 have been retained as part of the collection as they are of historical value, new panels being fitted and painted to match. 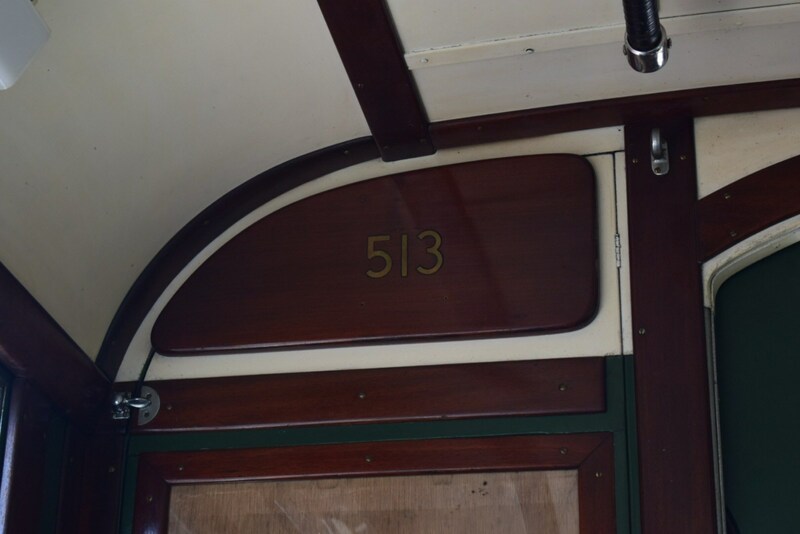 513 had such a nomadic existence it's is surprising more of it didn't get stolen, where the controller's went to is a mystery, though some panels are at Crich. 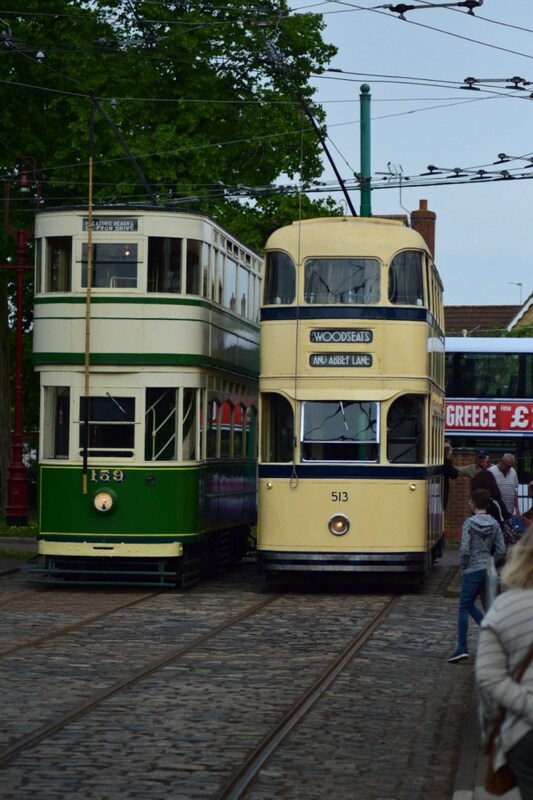 The two trams differed in the location of the pictures, 510 between the top and bottom deck. 513 below the bottom deck windows. 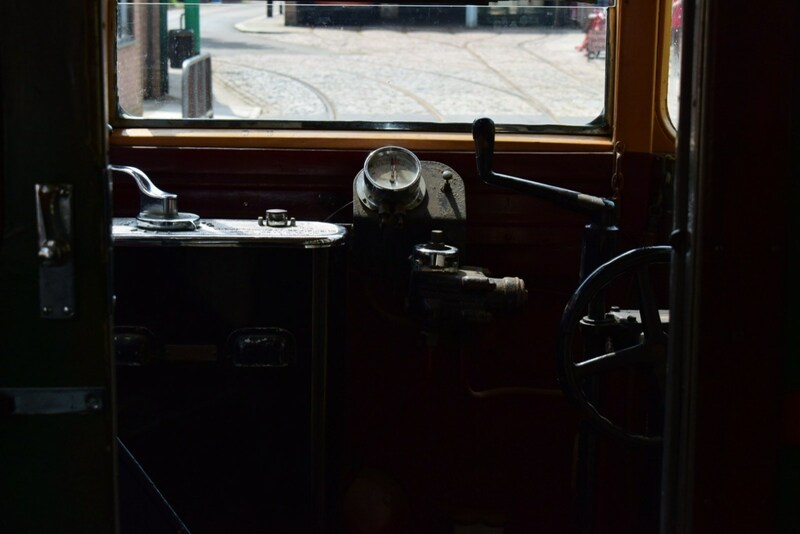 510 is a joy to drive, especially if you are left handed, as I am, as everything is operated by the same handle, power, air track brake, electric brake and airbrake, not much for the other had to do, and you have a seat to perch on! The roof shot was a surprise for me....I didn’t know there was writing on the roof. 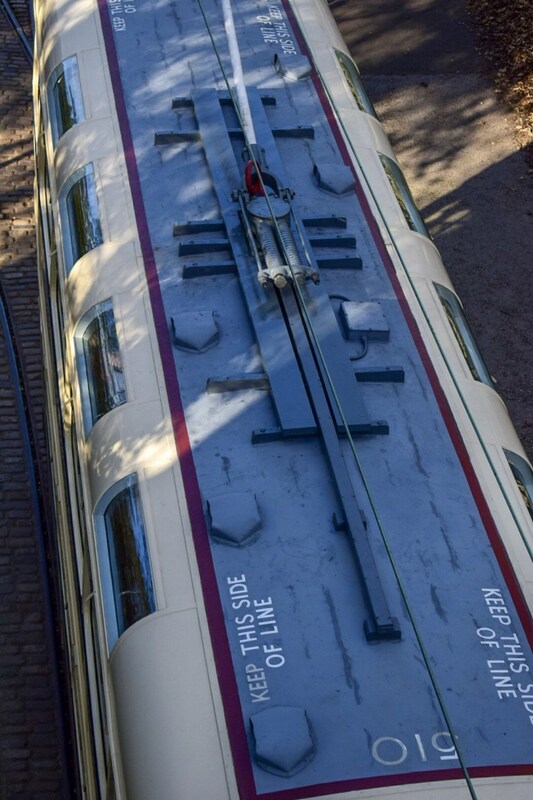 This may not be an original feature of the Roberts cars, but is a necessity at Crich. The curved parts of the roof at the side and ends are not very thick and certainly will not support much weight, only the grey painted area is safe to stand on. Getting onto the top from the gantry in the workshop to adjust the springs tension or attend to the grease points requires a climbing board put across onto the grey part and a leap of faith. 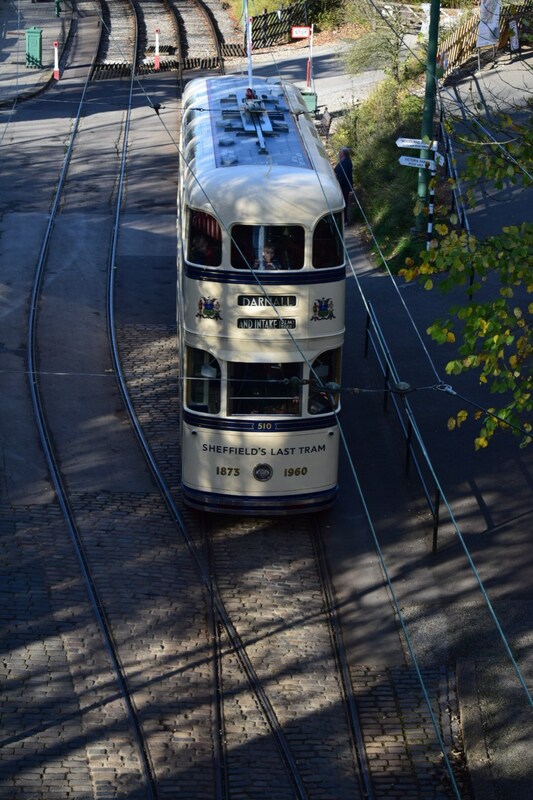 With so many different trams and servicing people, it is safer to put the writing on to remind everyone! ...also i take it the red border line is also more recent as a warning of the "fragile" area ? 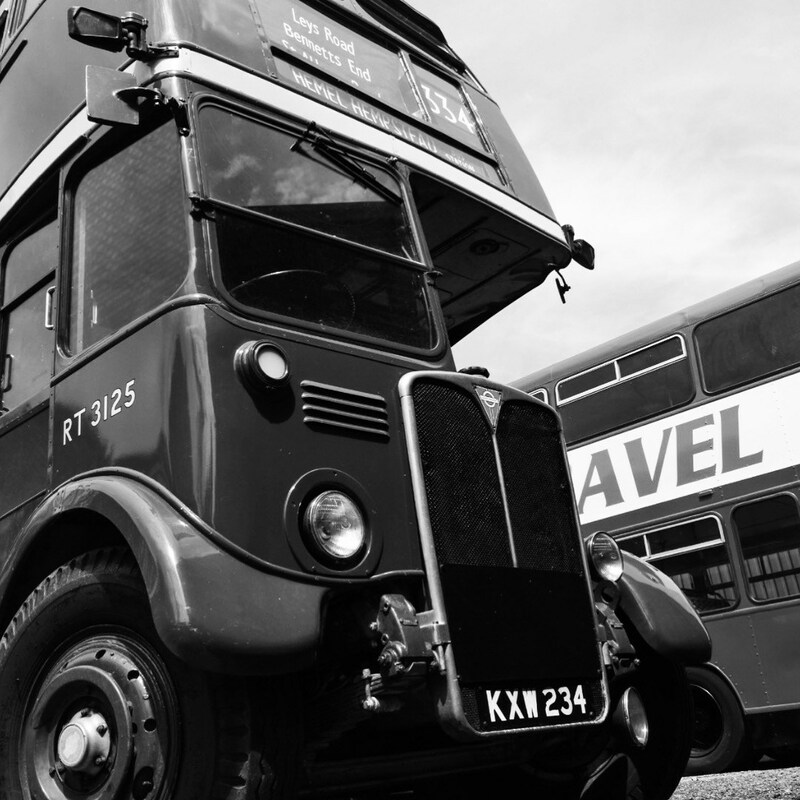 - think the original roofs were just straight grey rectangle as standard like the buses ? 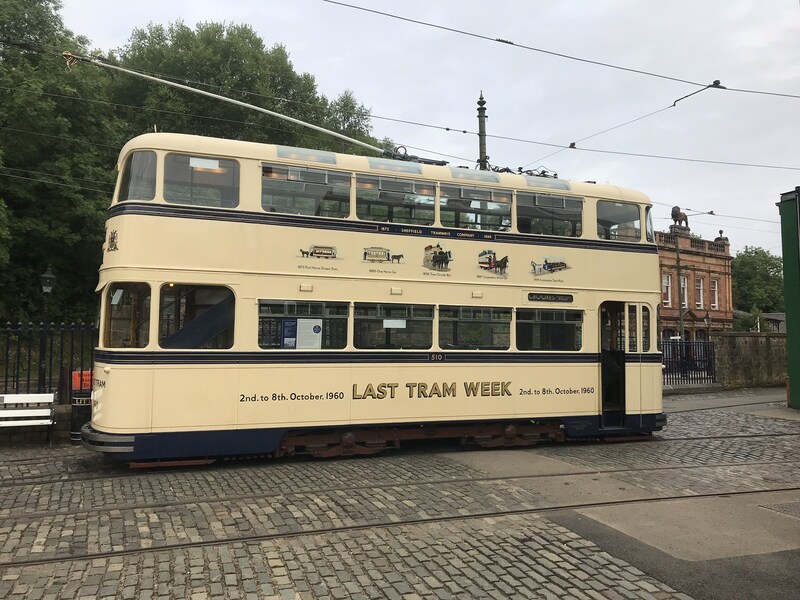 ...so good to hear as my wifes Grandad was the original painter of both 510 and 513 to Last Tram guise at Central Works.! - Mr Ron Hughes , alas no longer with us, he died in '93.